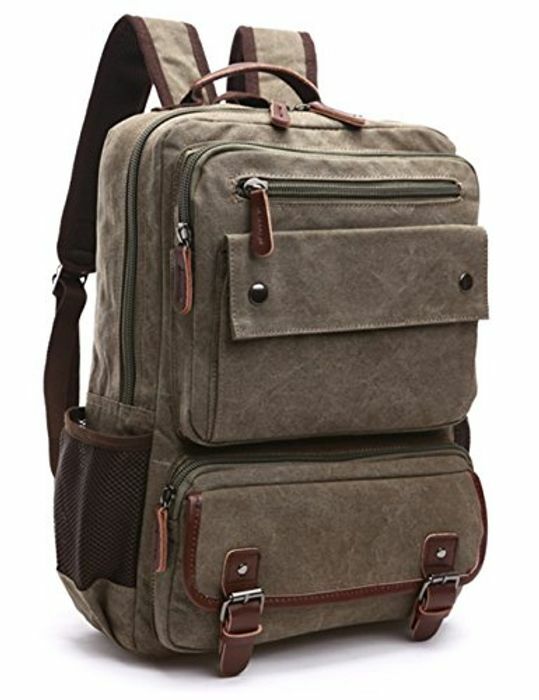 Thanks for sharing this, I quite like the look of it, very different looking laptop bag. Nice just got one too. Thanks for sharing. Finished now, have expired, thank you for sharing.